We present an implementation of the [Marschner et al. 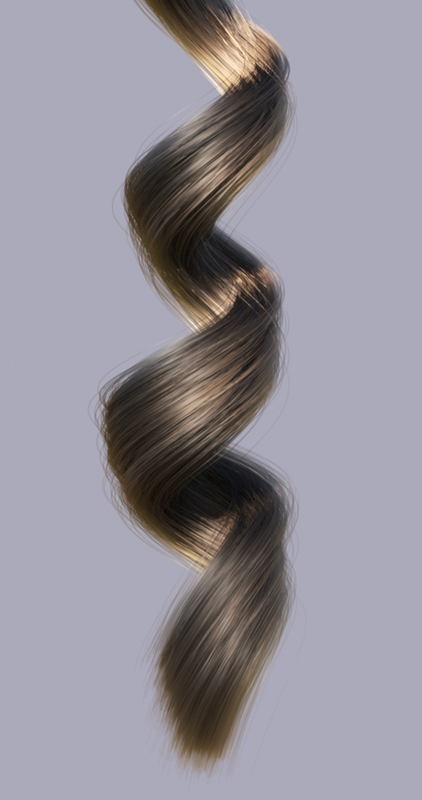 2003] model for importance sampling light reflected from hair. The implemen- tation makes use of a version of Adaptive Importance Sampling (AIS), specialized to fit easily sampled distributions to BCSDFs. Our model is novel among importance sampling implementations in that it includes all the features of Marschner such as eccentricity for elliptical cross sections, and extends them by adding azimuthal roughness control, and natural fiber torsion. It is also fully energy preserving. We compare with the implementations in both [d'Eon et al. 2013] and [Ou et al. 2012] as well as a ground truth, physical model which directly evaluates light-cylinder interactions. Our model well approximates the ground truth, and is significantly faster than other implementations.